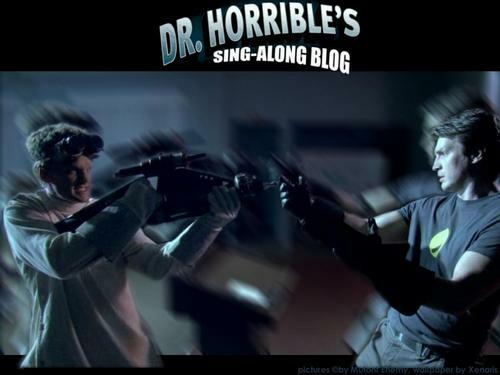 Dr. Horrible's Sing-a-long Blog. . HD Wallpaper and background images in the Dr. Horrible's Sing-A-Long Blog club tagged: dr. horrible's sing-along blog dr. horrible captain hammer penny billy wallpapers. 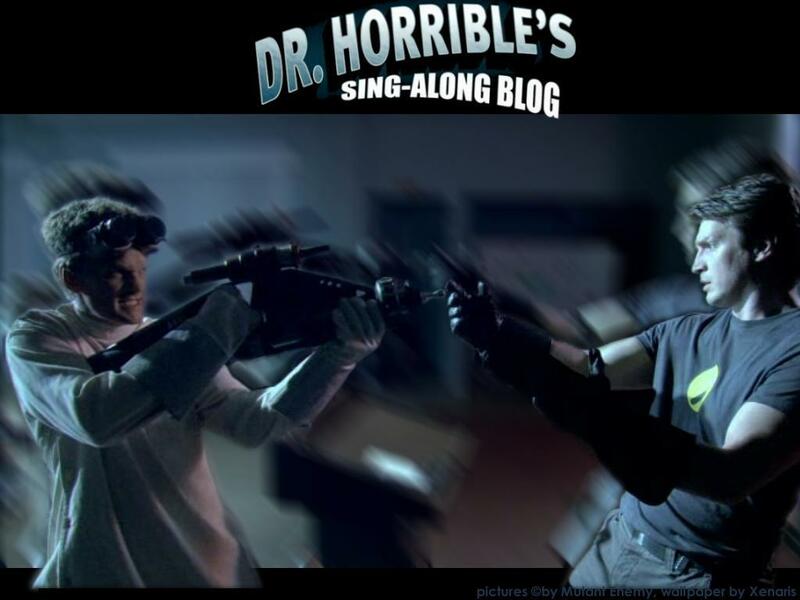 This Dr. Horrible's Sing-A-Long Blog wallpaper might contain rifleman.